Samsung Galaxy A9 Pro is the largest member of the Galaxy A series thanks to its massive display size as well as battery capacity. Released in May 2016, the phone has been selling in India for a while now, but Flipkart had listed it for Rs 32,490. Well, this is no more as the phone has now been discounted to Rs 29,999. Even though not a massive discount, it still makes sense for this phone to be priced at the new figure. The discount being offered on the Galaxy A9 Pro is not everything that Flipkart has. If you have another device that you’d wish to exchange, the retailer says that you can get up to Rs 16,000 off this current price. But of course, this will depend on the status of the device you are bringing for the exchange program as well as the model or rather brand for that matter. 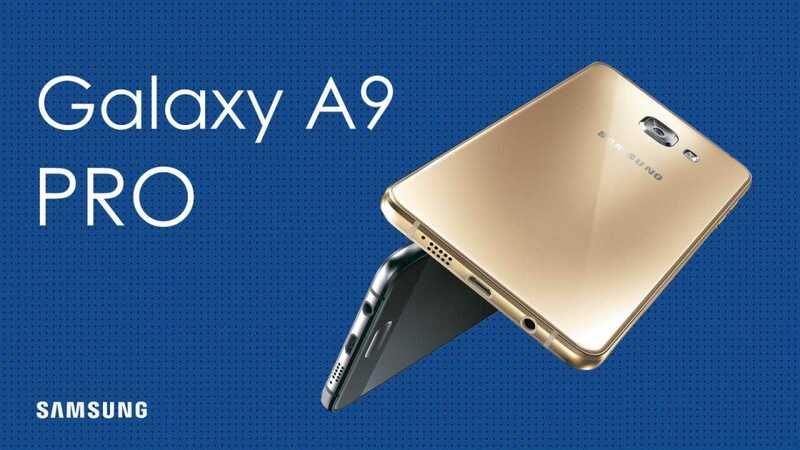 The deal comes at a time when the Galaxy A9 Pro is almost one year old – a period that Samsung usually takes to refresh its handsets. With this in mind, we could soon be looking at another Galaxy A9 Pro 2017 handset, but this cannot be confirmed at this moment. In case you are wondering what the specs and features of this discounted Samsung Galaxy A9 Pro are, well, here’s a short highlight. As noted earlier, the phone is huge in size and battery, coming in with a 6-inch Super AMOLED screen with Full HD resolution and a huge battery capacity of 5000mAh with support for fast charging technology. The phone is made of glass and metal, with the glass panels (front and back) protected by Corning’s Gorilla Glass 4 technology. Under the hood, Samsung Galaxy A9 Pro ships with a Snapdragon 652 SoC that is paired with a 4GB RAM and 32GB of expandable storage. The back has a 16MP lens while the front ships with an 8MP shooter – both have the same f/1.9 aperture. Software-wise, you get Android Marshmallow out of the box, but the update to Nougat will arrive at some point later this year. Previous Previous post: Moto G4 and G4 Plus Start Getting Android 7.0 Nougat OTA in the U.S.